PrecisionIT provides a wide range of high quality consulting resources for short or long term engagements to leading public and private sector organizations. Our professional consultants possess expertise in all aspects of application development, information management and infrastructure, business services and project management. PrecisionIT is a division of PrecisionERP Incorporated. Precision has an outstanding reputation as one of Canada’s leading professional services firms, and provider top independent consulting resources. Precision specializes in working with large enterprise level organizations. Our clients include many of the best run Private and public sector organizations in the world. We’ve participated in thousands of consulting engagements. Our clients’ environments and initiatives are usually very complex and can often involve numerous integrated systems and technologies. Precision can provide expert level consultants in a wide variety of IS/IT disciplines, including many of the latest technologies. 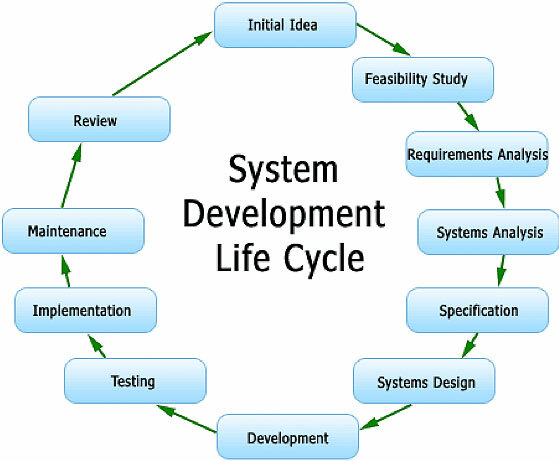 Precision can support all phases of the Systems Development Lifecycle. We can provide entire project teams or individual expert level resources. Our expert level consultants can assist with the planning, implementing, testing, and delivery of information systems, as well as post project maintenance / support. Precision can staff a wide variety of Information Technology resources including the following roles. I appreciate the quality and timeliness of the people you have sent us!!!! - Director, Application Implementation Support, US-based Insurance Co.